Cheap wedding ideas are most likely at the top of your wedding planning ‘to do’ list. 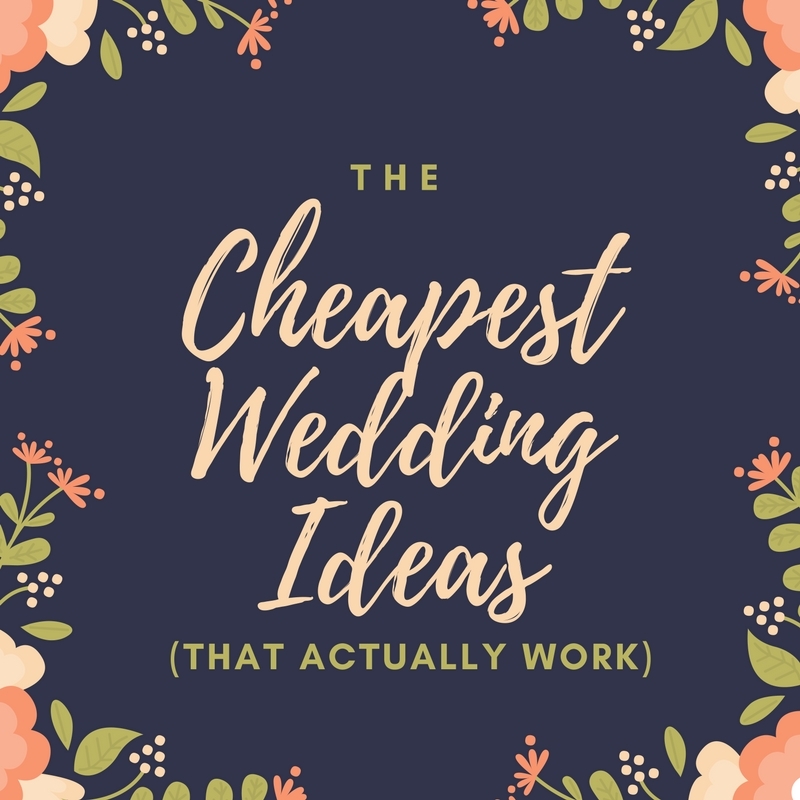 The cheapest wedding ideas are normally some of the most obvious ideas, but how do you get creative with the cheapest of those wedding ideas to plan the perfect wedding? Below are some of the most insightful ways you, your groom, your family – and especially your friends – can help you plan the most affordable wedding for your budget, without sacrificing style and all that wedding charm. One of the cheapest wedding ideas truly comes with being creative. Everyone in your wedding party has a talent. Maybe your best friend is a great planner, one can schedule well, another might be great at creative writing or art – use those to your advantage when planning activities, photography and videography, as well as designing invitations. Maybe even ask the bartender or friend in hospitality to donate an hour on your DIY bar or to pass hors devours. Think about the practical ways each person who is involved or attending your wedding can help you cut costs. 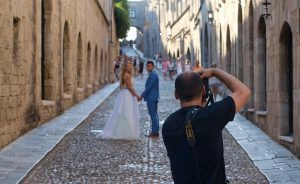 Did you know that you don’t have to spend a fortune to get a memorable, amazing video of your big day? If you didn’t think you could afford high definition wedding videography alongside a killer photographer, you really should check out Weddeo. Everything from the bridal party prep to the romantic wedding reception send-off can be recorded in candid footage by the people who love you most, then turned into an epic professional wedding DVD. 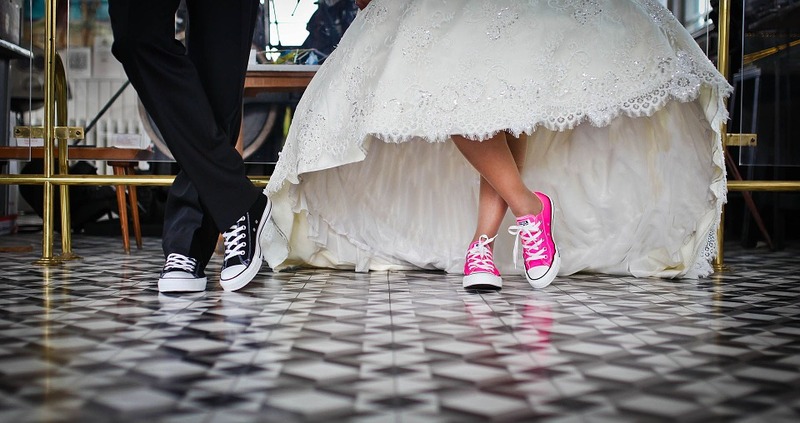 From “Will you?” to “I do,” Weddeo can help you tell your whole love story! This really is one of the cheapest wedding ideas when it comes to cherishing all the moments of your big day, even the ones you might have missed. While we know you’re so very excited to be a bride, the word ‘wedding’ can cost you. Vendors love to upcharge when it comes to special events, so if you can keep the ‘W’ word from vendors like caterers, florists, and bakers you might actually save some dough. While it’s not conventional to keep your wedding day under wraps, this simple trick can save you big bucks. Just one way to use this cheap wedding idea: Order flowers fresh from a supermarket and DIY the bouquets (here’s an awesome tutorial!). Even just using a simple silk ribbon can go a long way when it comes to saving money. One thing a lot of brides and grooms may not think about is how much you can save on wedding wear. This can be a large chunk of your budget – especially for brides. 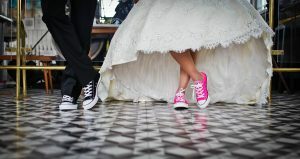 You can still be you and do your wedding in your own style on a budget. One of the biggest tips for brides is to shop wedding dresses on the rack and choose dresses that are on sale. You can often save up to 90% off the original price this way. Grooms can save money by renting tuxes, but the trick is to rent in a group with groomsmen to grab an extra discount. Even if discounts aren’t advertised – ask about them. Most stores offer online coupons and in-store coupons, even if they don’t advertise them. It’s easy to stress about your big day, which is the exact reason you have a wedding party. They are there to support you through the whole event – including planning. Your bridesmaids and groomsmen signed up to make sure you have the best day ever, so why not use them to your advantage? Invite your wedding party over for a casual dinner, pour a few beverages and ask them for their best cheap wedding ideas – you never know what your closest friends and family can come up with and might suggest to help get the creative juices flowing! 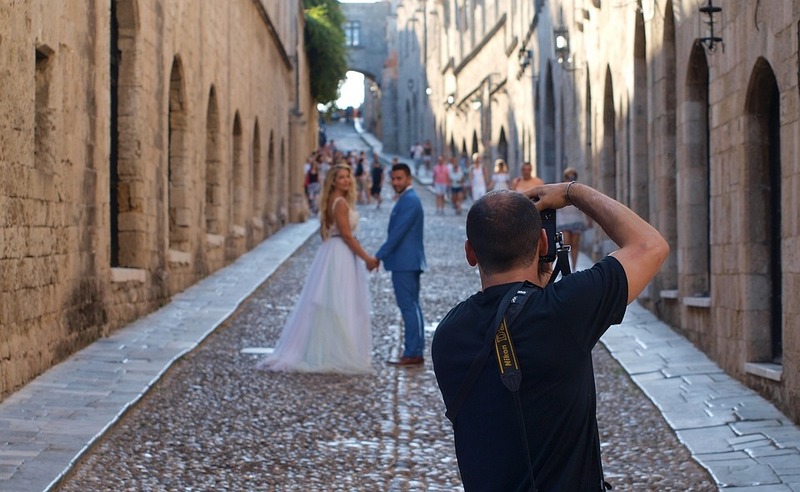 Curious about how Weddeo can get you an awesome wedding video on a budget? 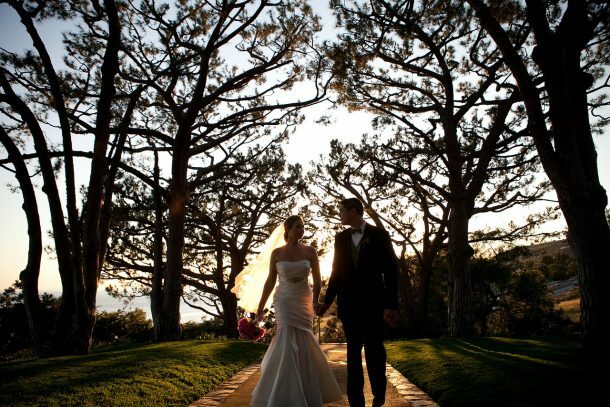 Learn more about our affordable wedding videography packages! 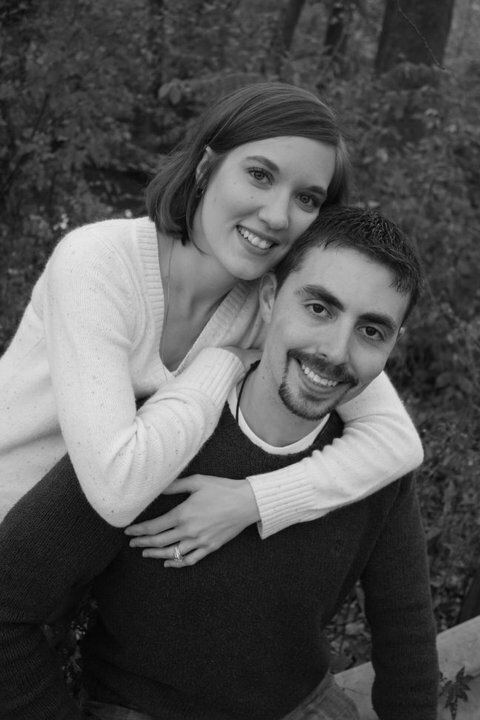 Want to know how real brides saved on their wedding with Weddeo? Check out this testimonial.